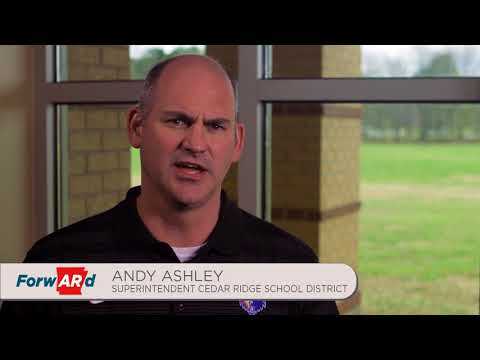 Cedar Ridge School is a special education facility that provides for the academic, emotional and spiritual needs of emotionally disturbed boys. The school serves male students, both residents and local day students, between the ages of seven and twenty-one and is approved by the Maryland Department of Education to serve students with a primary disability of emotional disturbance or other health impairments such as ADHD. The school program offers support to boys with emotional difficulties through the provision of a highly structured behavioral environment. We maintain small student/teacher ratios. In addition, we provide individual and group counseling to help the boys in dealing with issues related to their identified treatment needs. On-staff social workers design and conduct special groups to address the students' needs and their relationships with each other. People that viewed Cedar Ridge School also viewed these schools: Salem School, The Baltimore Academy, The Diener School, Key School and Bais Hamedrash & Mesivta Of Baltimore.